In many places, such as factory halls, shops, warehouses, the forklift is constantly in use. These are also jobs in the UK, where many immigrants are employed and thus make a living. However, operating a forklift is not simple. Everyone who, as an employee, performs these tasks should undergo a professional course and be trained in occupational health and safety. Accidents involving a forklift happen almost every day. Many situations contribute to it, e.g. haste or the lack of experience in working with this device, lack of attention of another employee, stress, noise. In such conditions it is easy to end up in a dangerous situation. 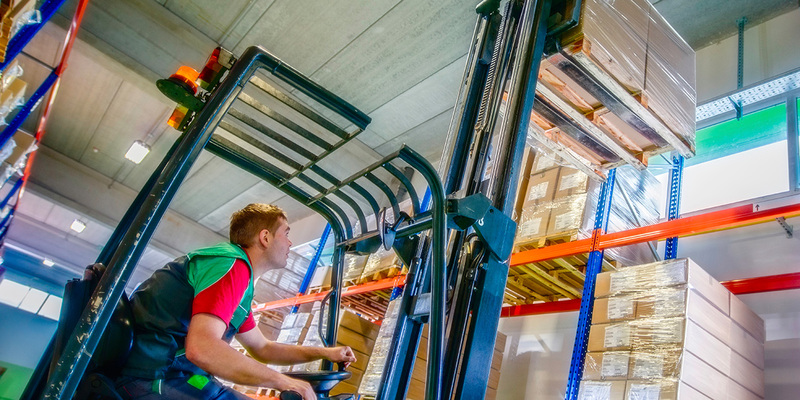 If you happen to be in an accident involving a forklift, the injuries you may have will often limit your normal functioning for an extended period of time. There is also the issue of additional expenses. Remember, however, that as a foreigner you have the right to seek compensation for this type of accident. Contact a reputable company, such as Insito Claims by phone. Call us on 0208 940 0069 or complete the form on our website. In the UK, it is the employer whose obligation it is to ensure that the each employee feels safe and that the tools and the equipment he uses are fully operational. If a forklift is poorly serviced or driven it can result in many injuries in case of an accident. Not only a forklift driver can be injured but also a random person. If the workspace is small and badly marked, such situations are frequent. It often leads to bone injuries, damage to the limbs, neck and injuries of the spine. This often precludes a person from working for a long time, results in long-term medical treatment and rehabilitation, generates high costs and have a negative impact on a person’s professional and private life. In these hard times it is good to be aware that you can count on the support of the law. By using the services of our company, Insito Claims, you will be able to win a large compensation in the shortest possible time. The amounts are very different, depending on a few factors. Therefore, you should gather as much evidence as possible regarding the circumstances of the accident as well as documents illustrating your physical injuries and expenses that you incurred. Examples of compensation for limb injuries range from £5,000 to £55,000 for an injury of hips or from £3,000 to £28,000 for a shoulder injury.